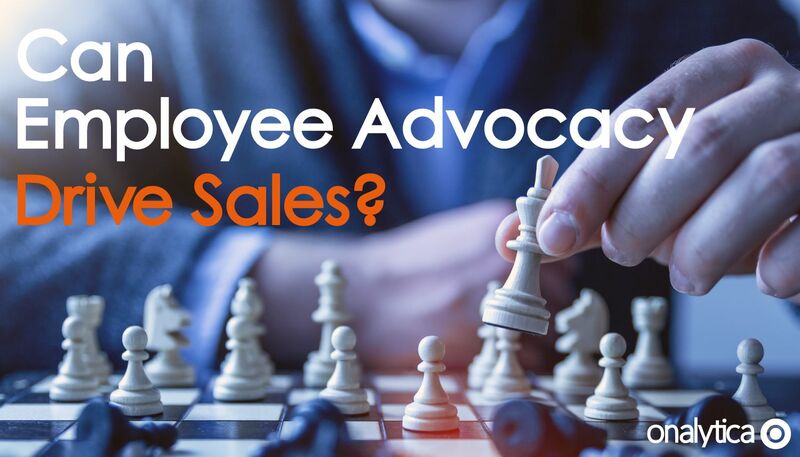 Can Employee Advocacy Drive Sales? 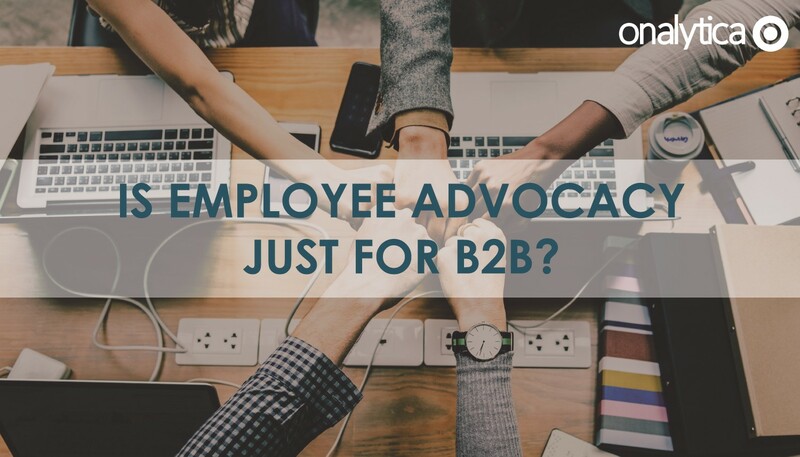 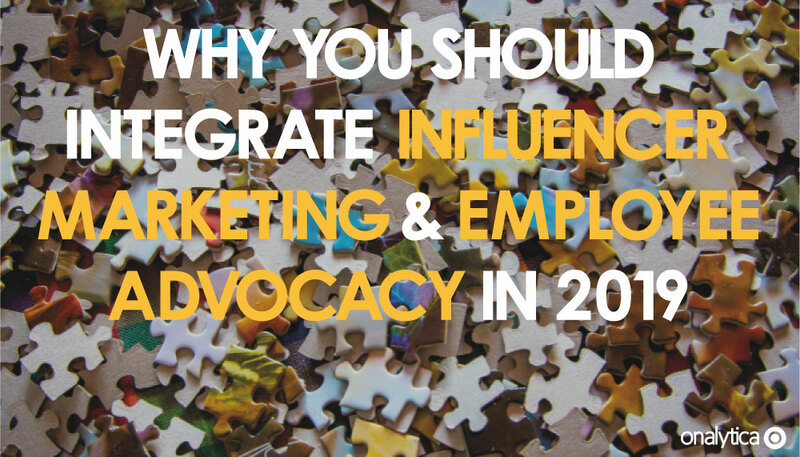 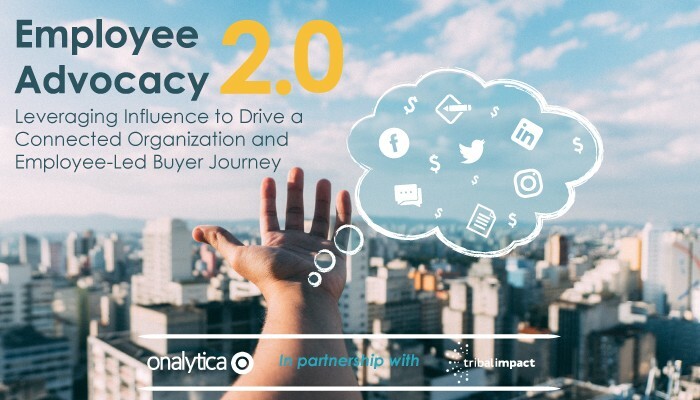 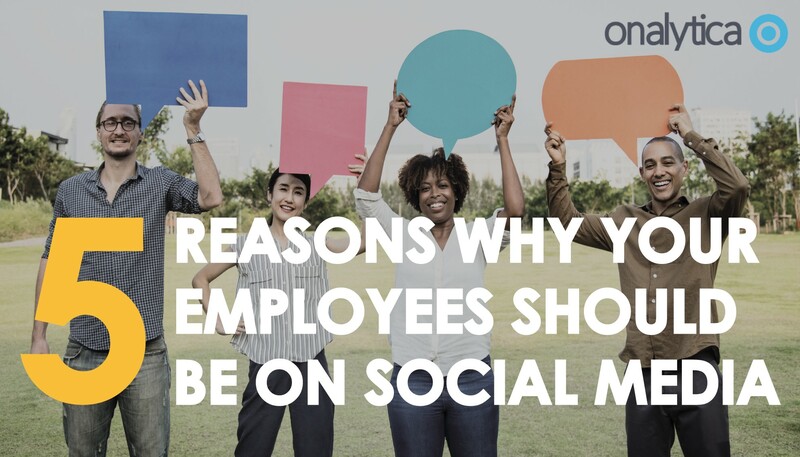 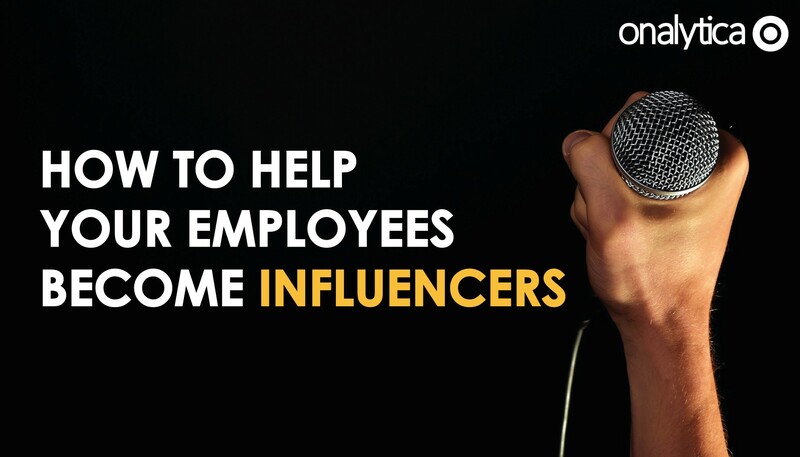 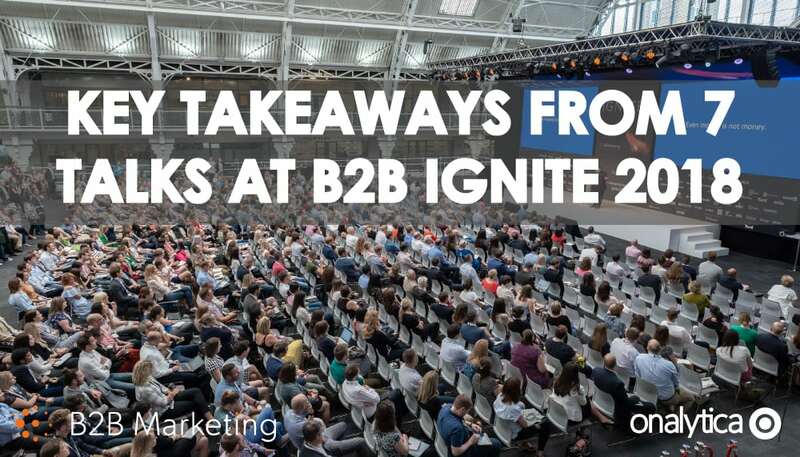 Is Employee Advocacy Just for B2B? 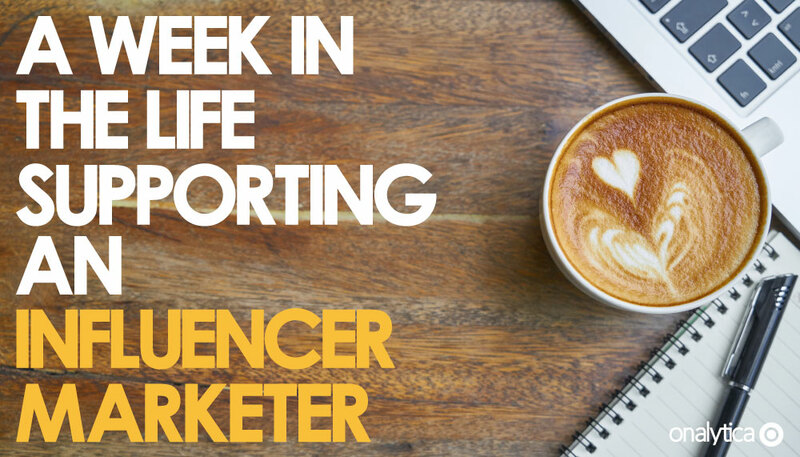 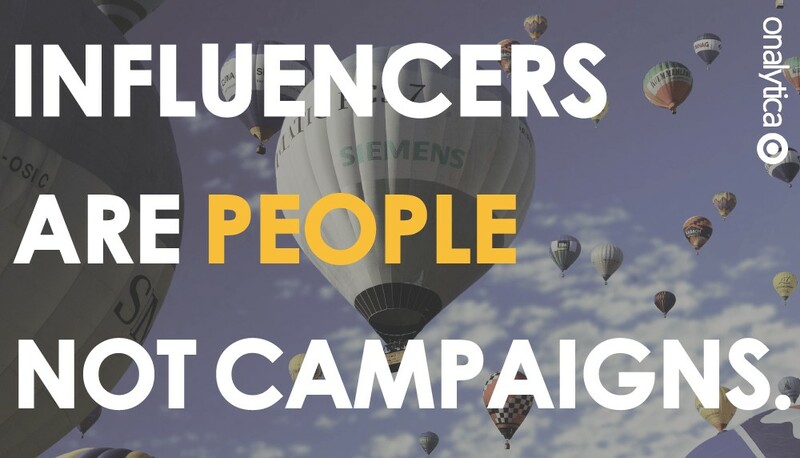 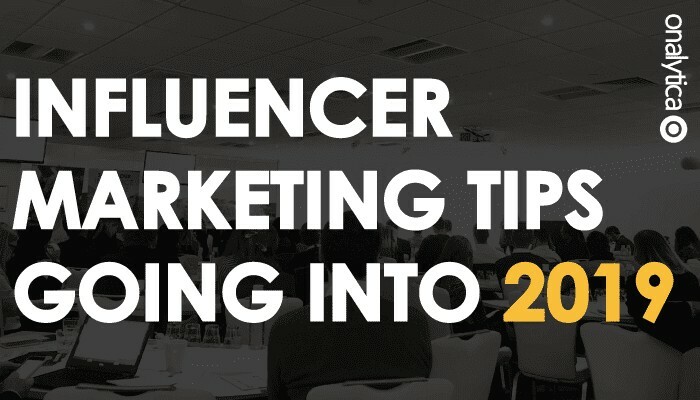 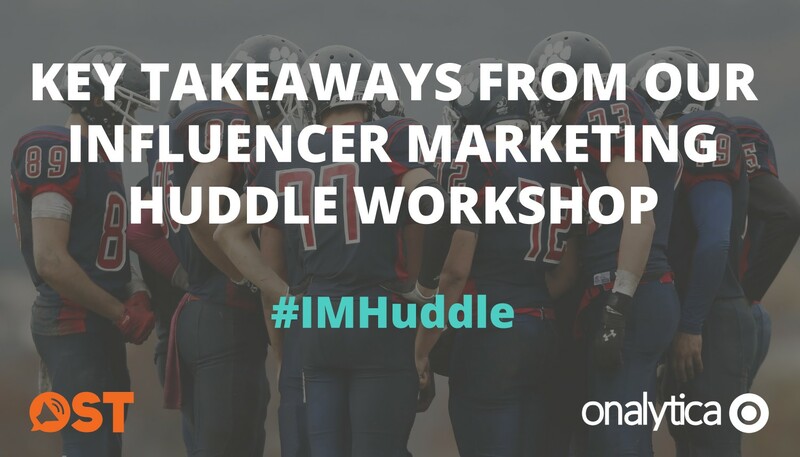 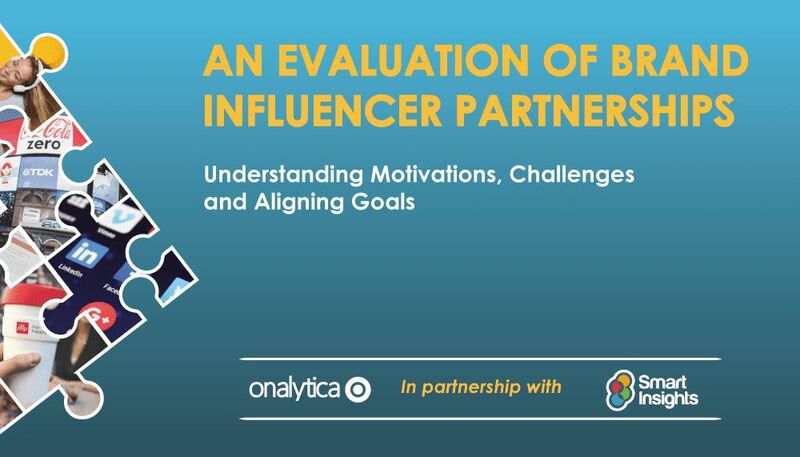 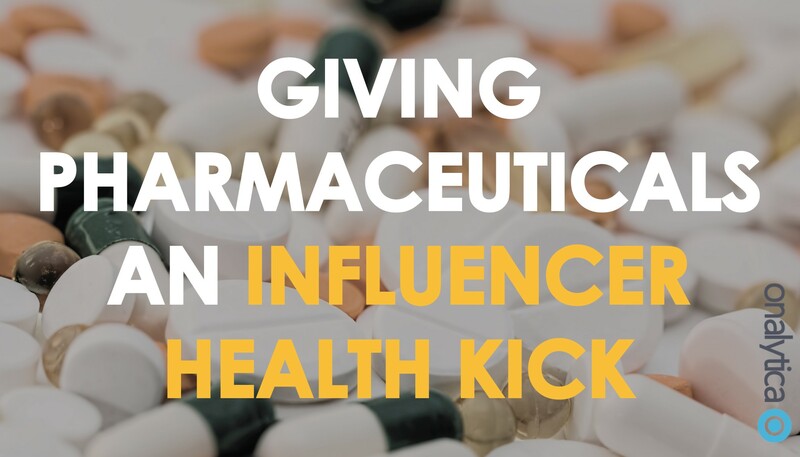 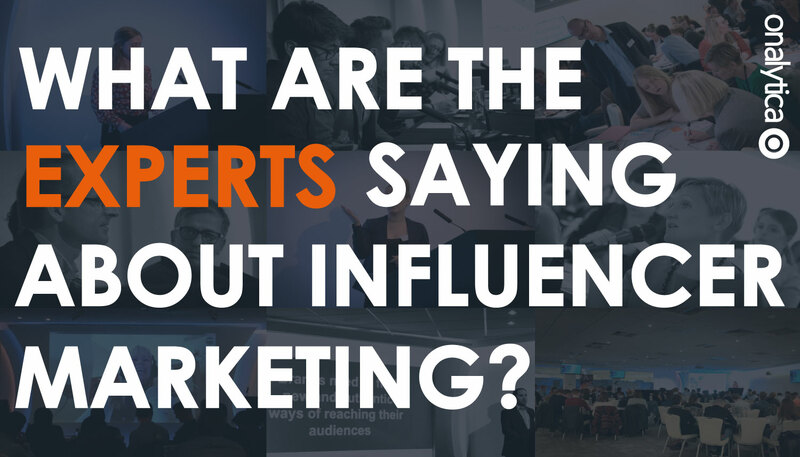 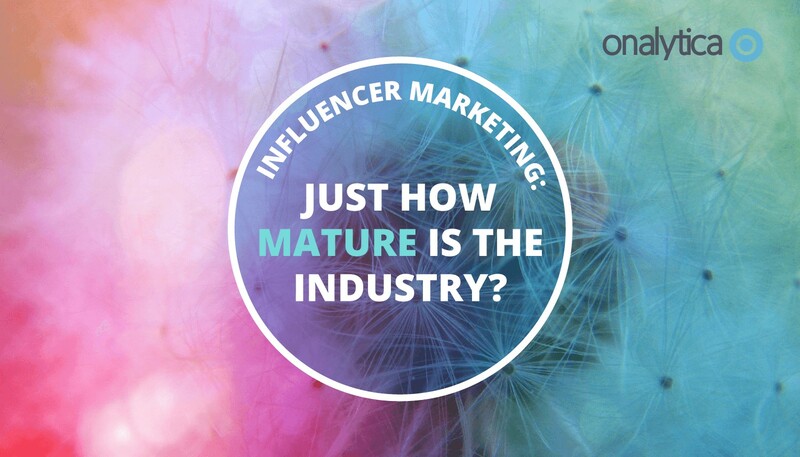 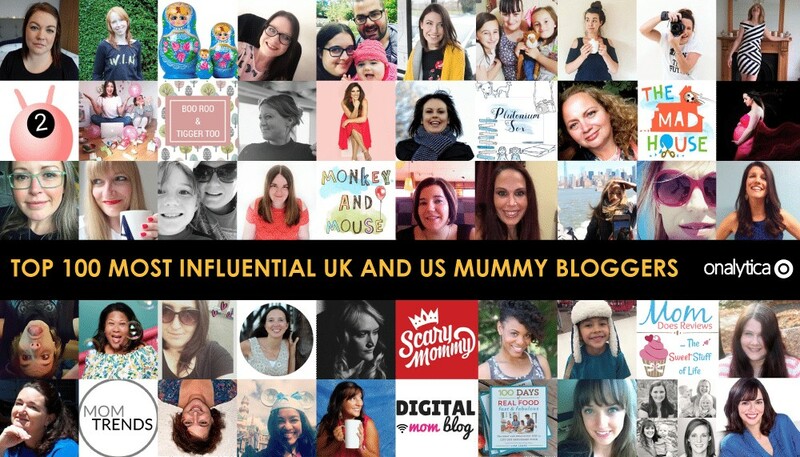 What are the Experts Saying About Influencer Marketing? 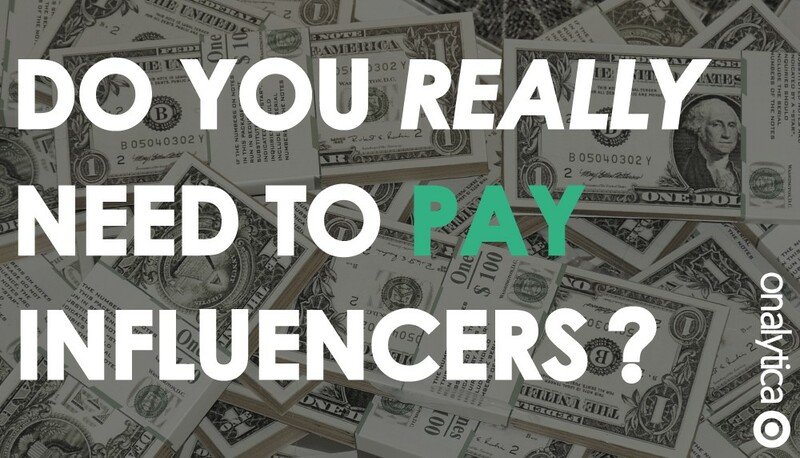 Do you Really Need to pay Influencers? 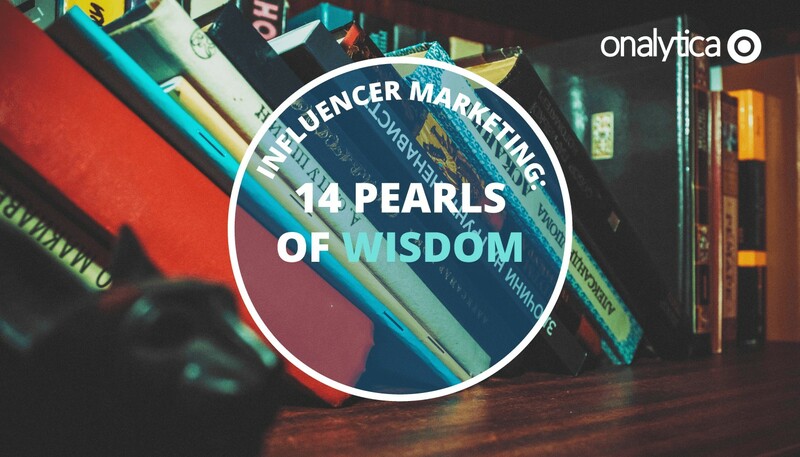 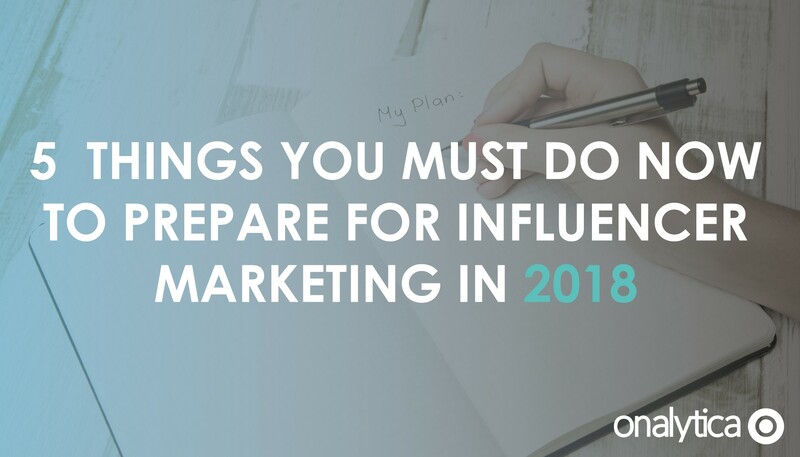 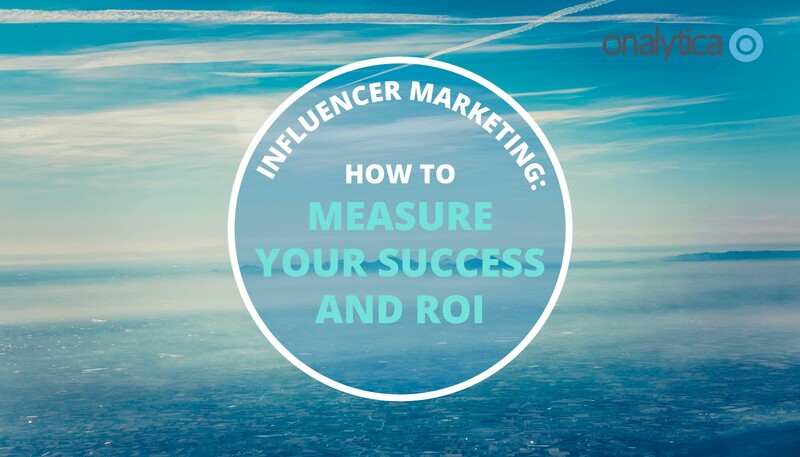 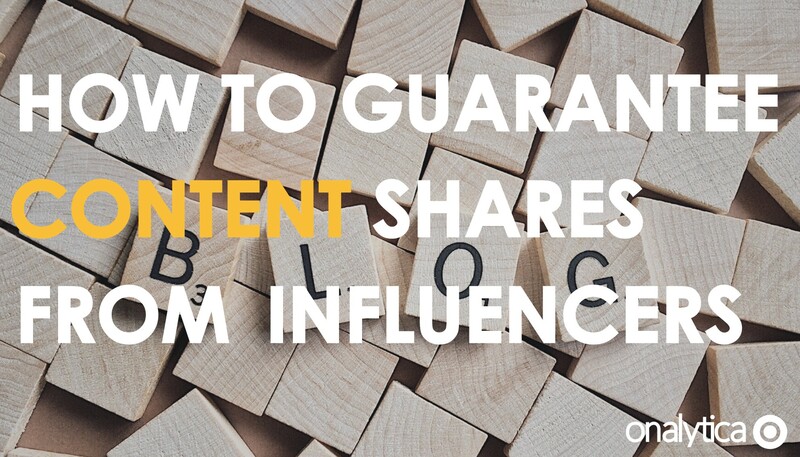 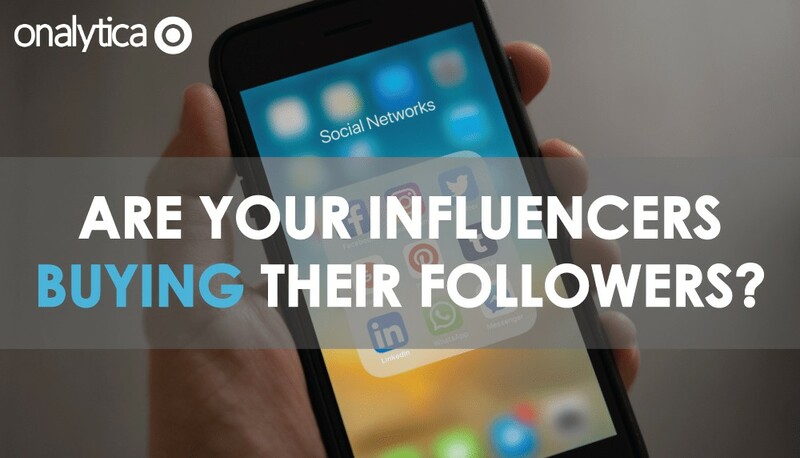 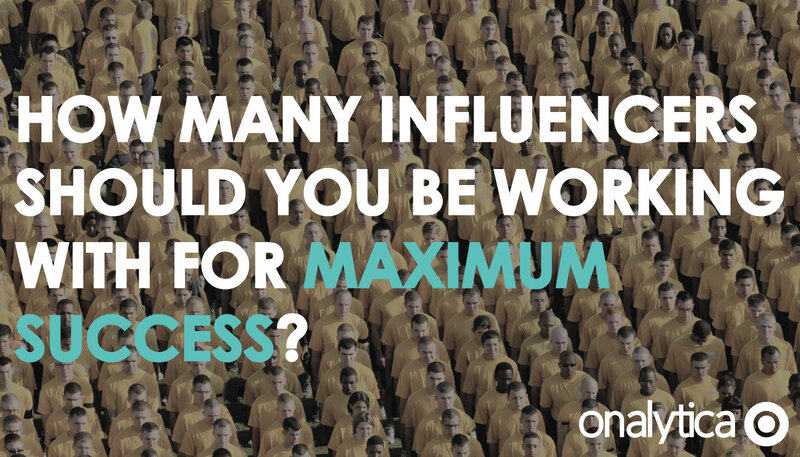 Are Your Influencers Buying Their Followers?